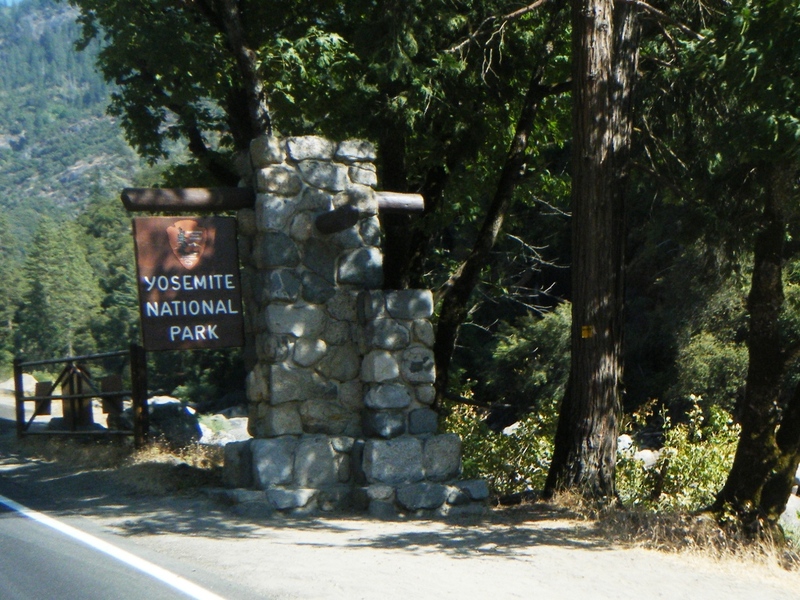 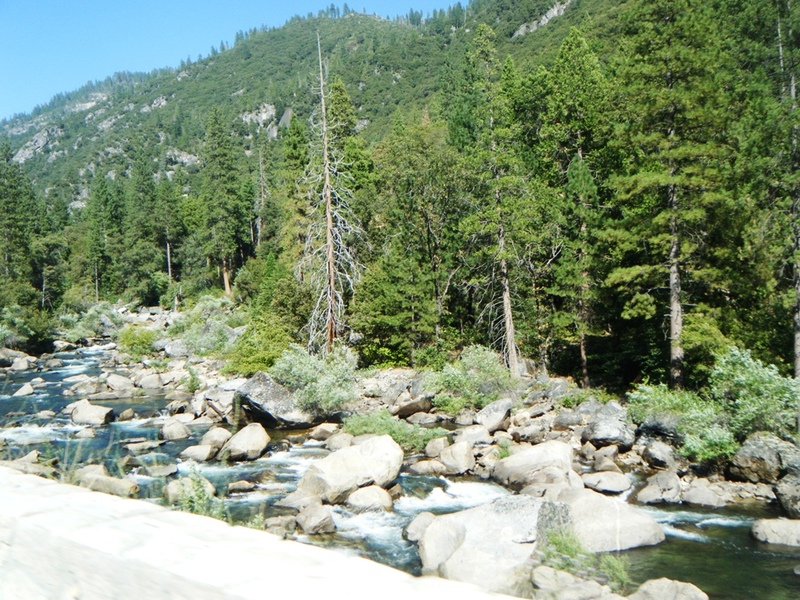 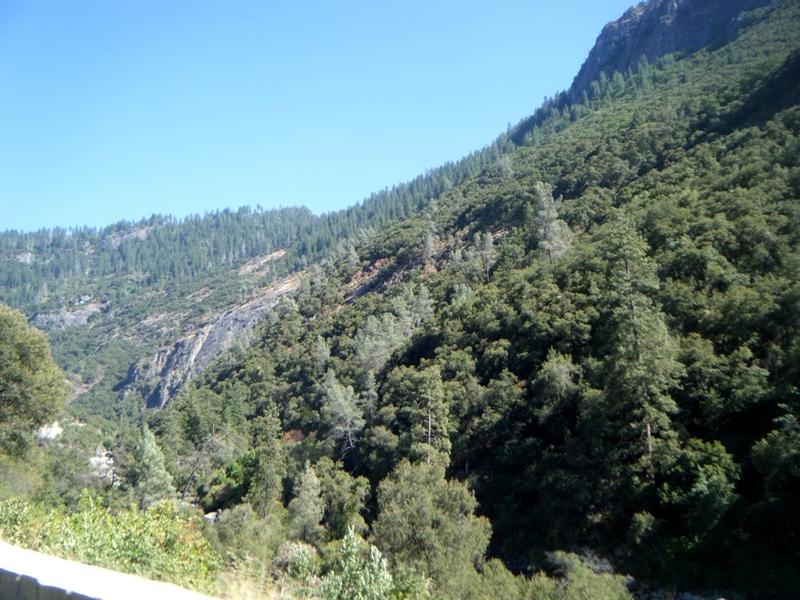 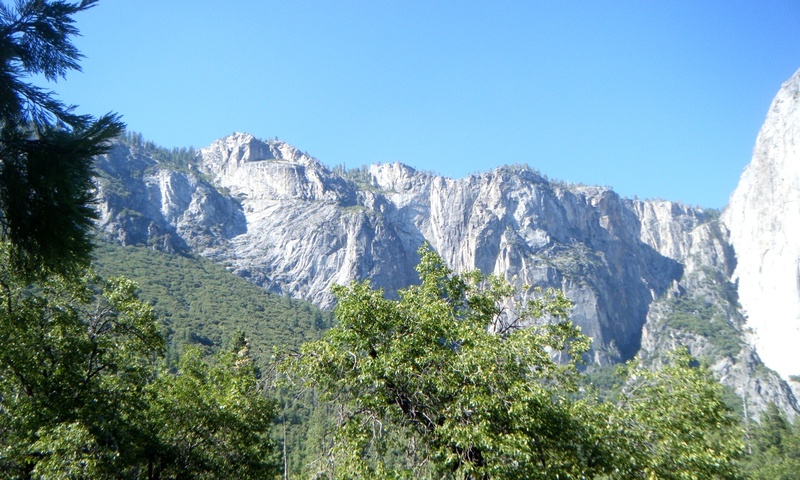 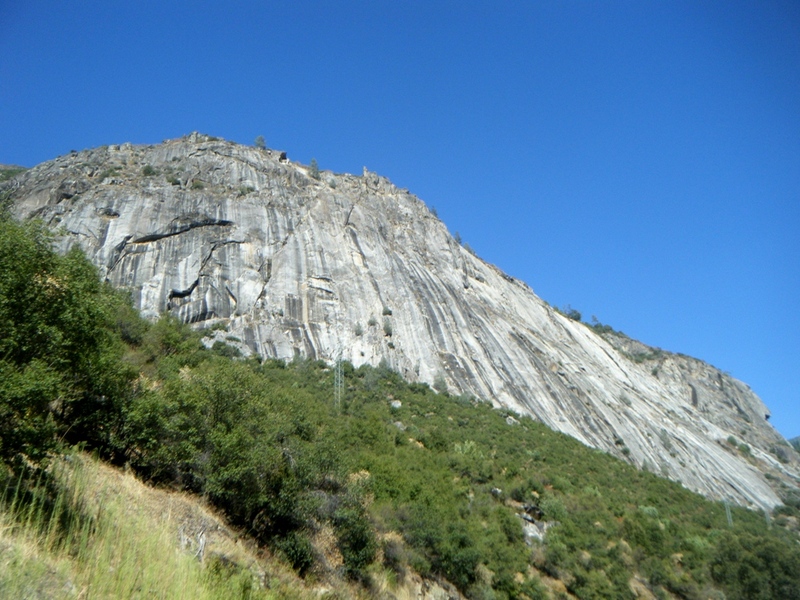 On September 1st I departed from San Jose heading towards Yosemite National Park. 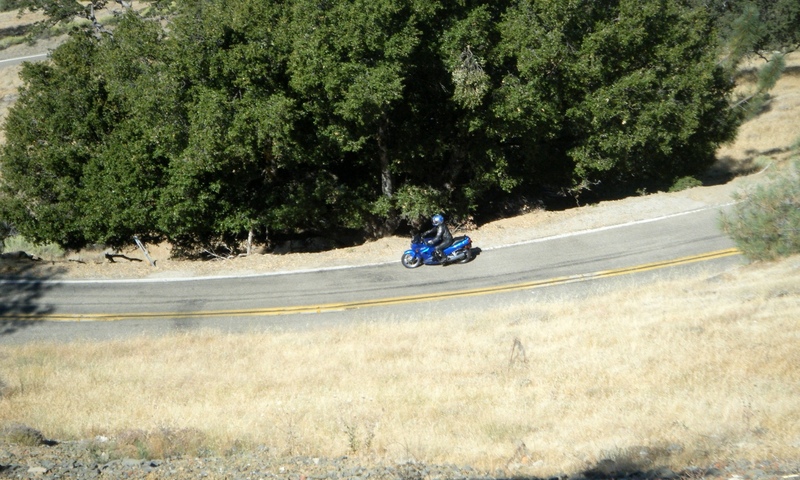 In preparing my route, I looked for a very direct road with lots of curves. 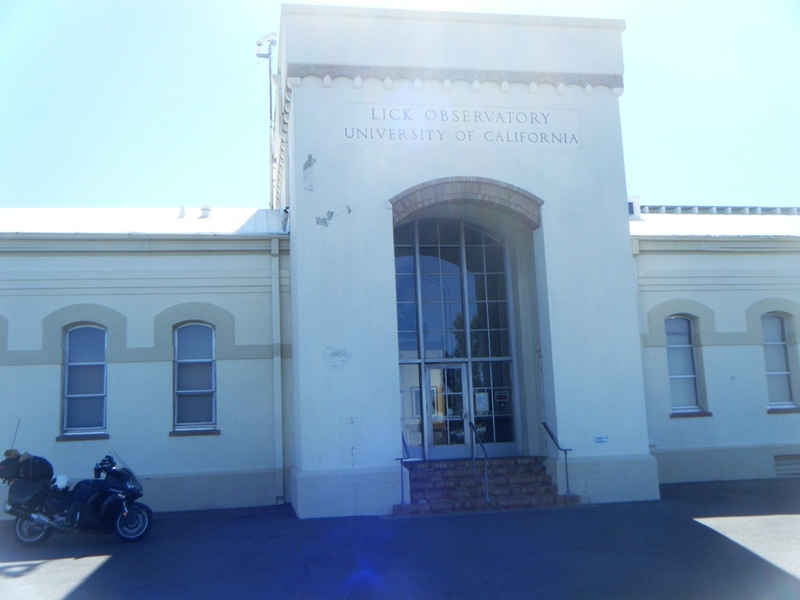 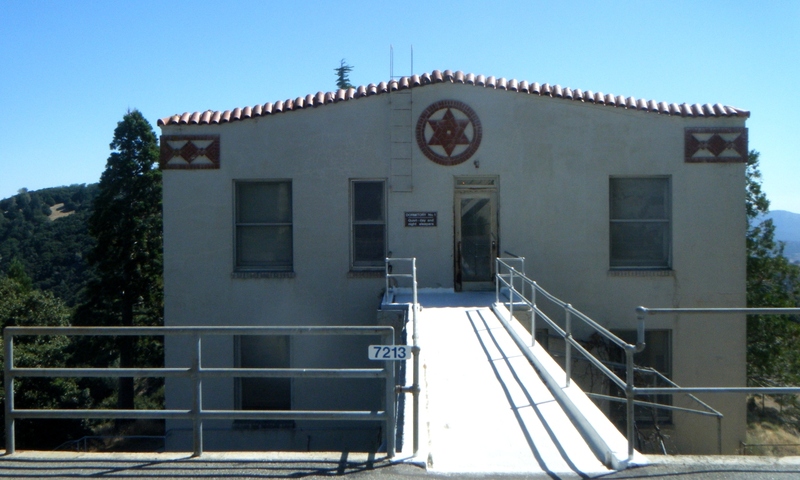 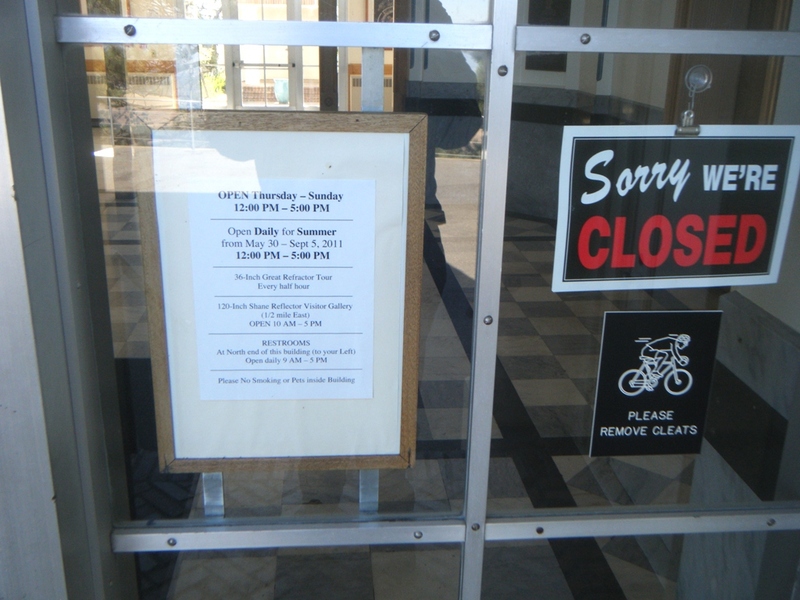 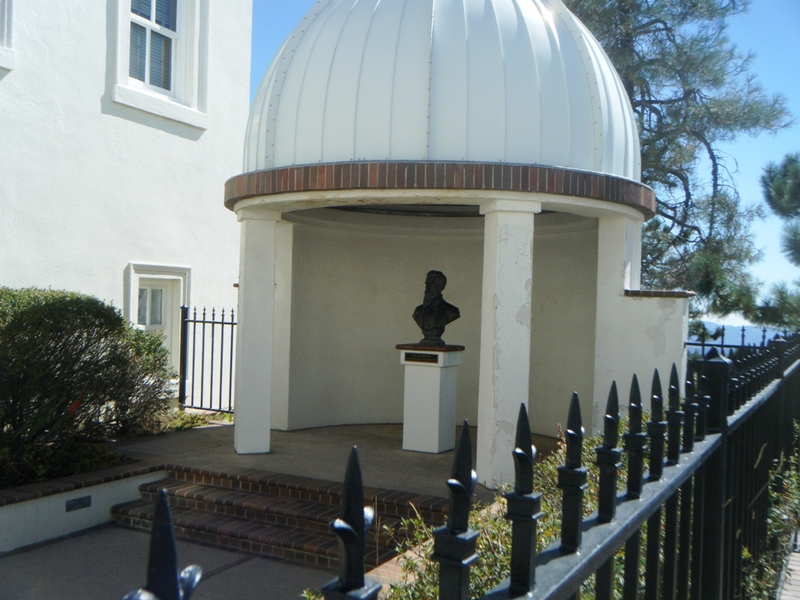 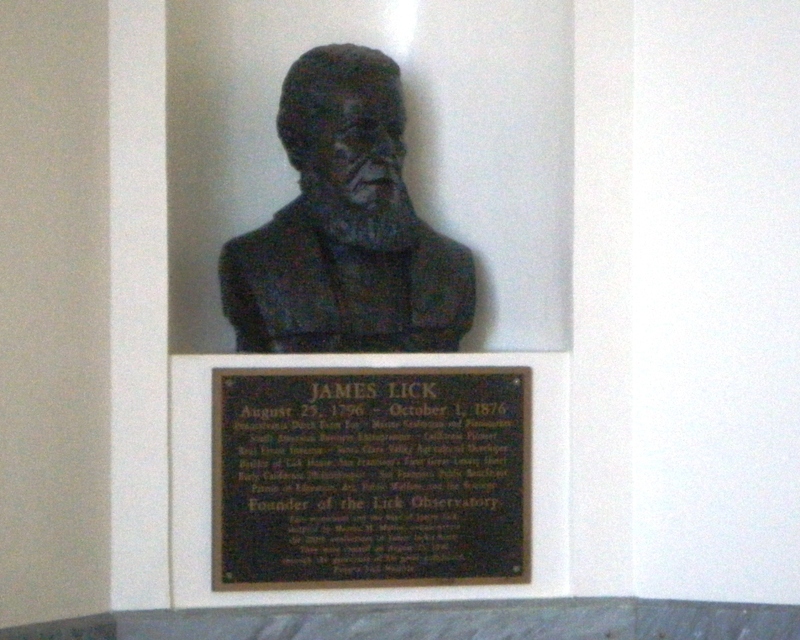 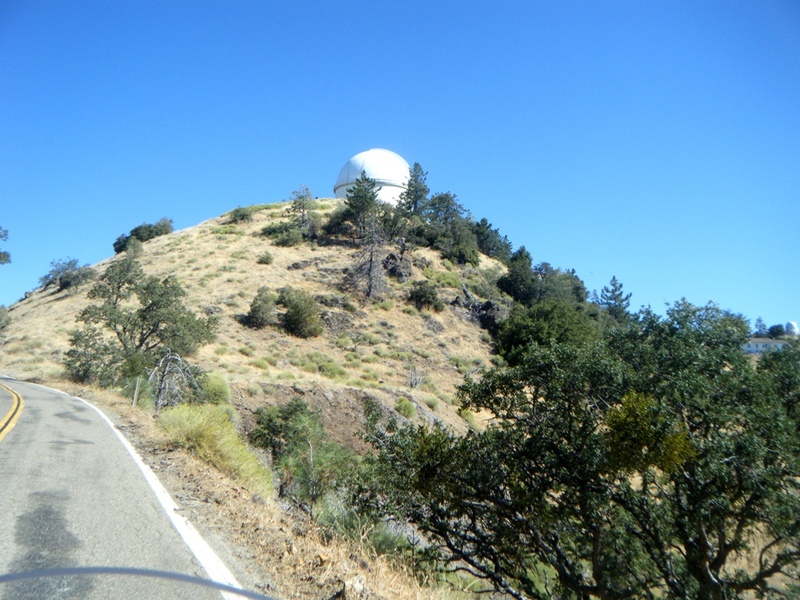 Inadvertently my route took me right to the Lick Observatory, which I was not able to tour since it was unfortunately closed until later in the day. 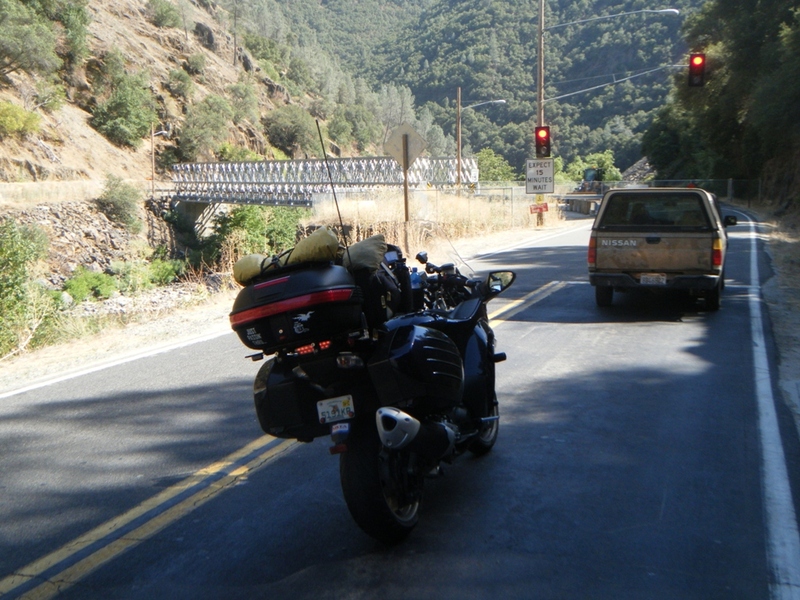 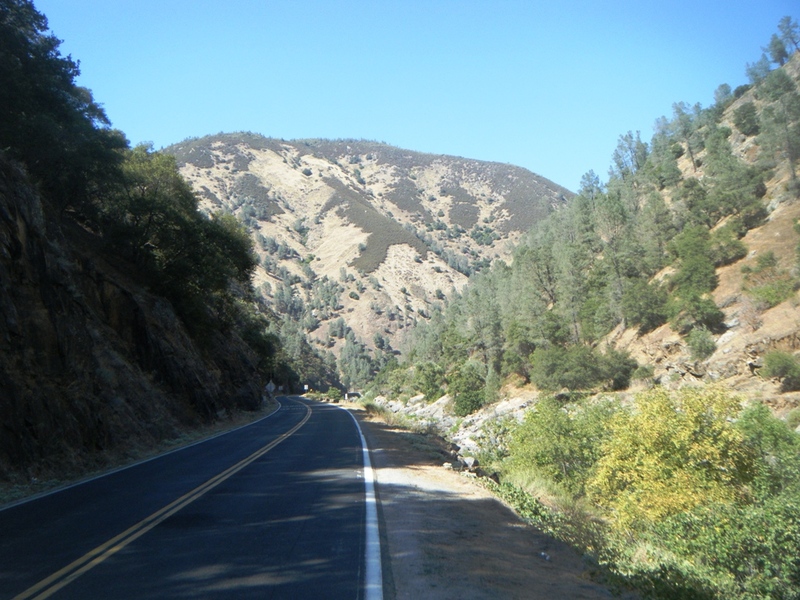 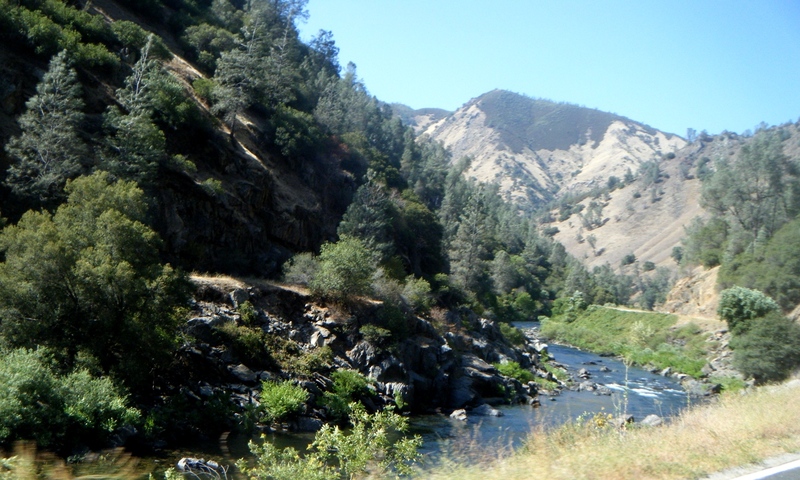 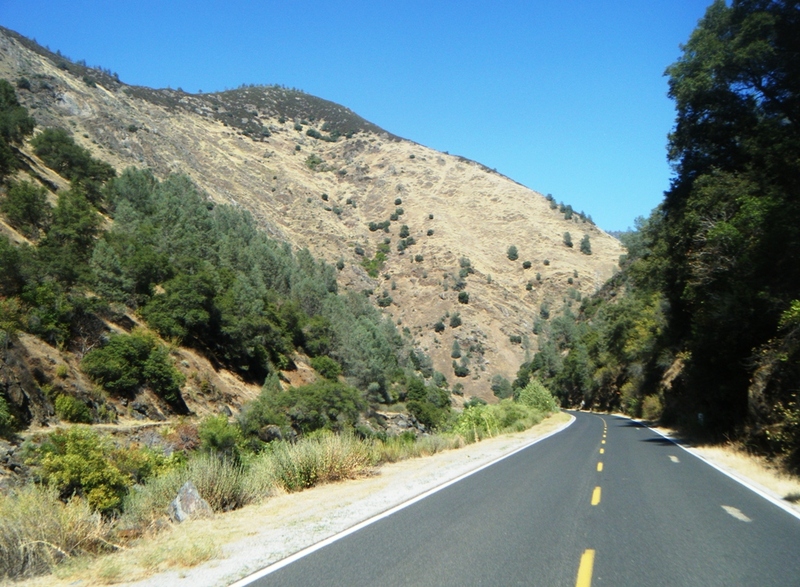 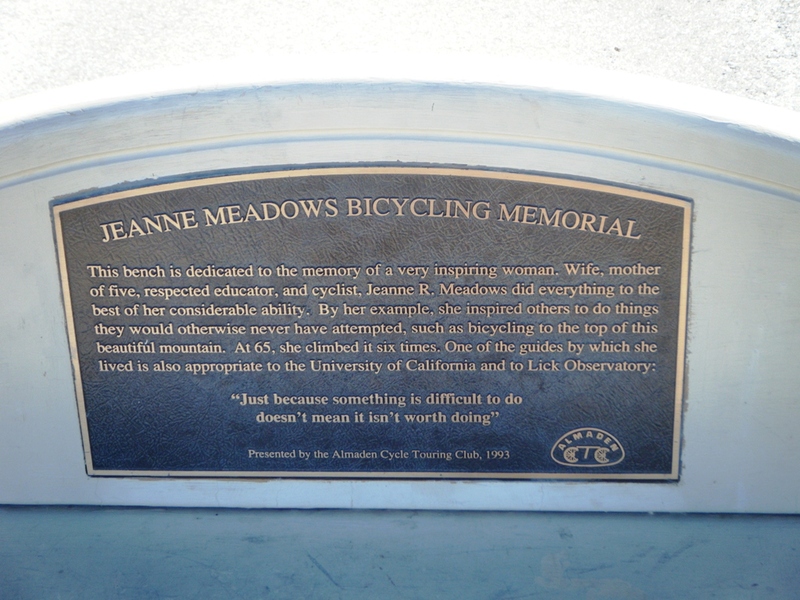 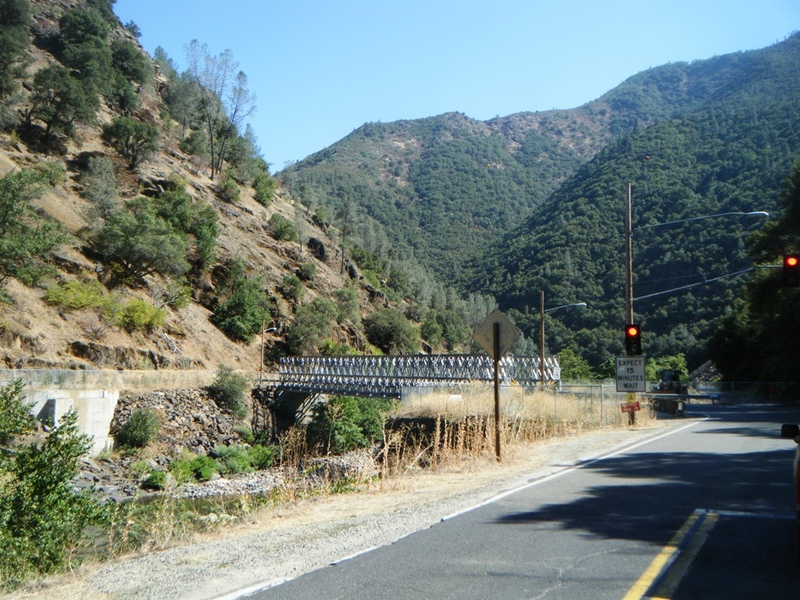 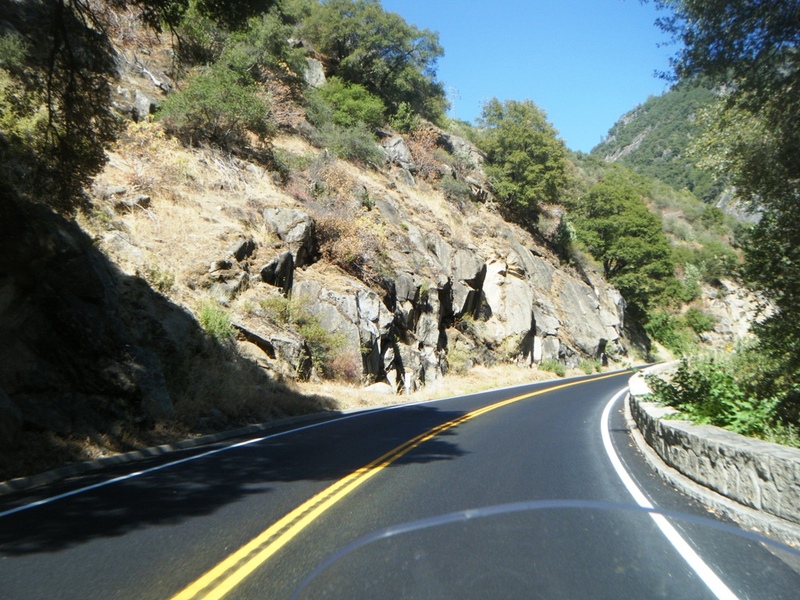 My travelogue report for the ride through this part of California can be read here. 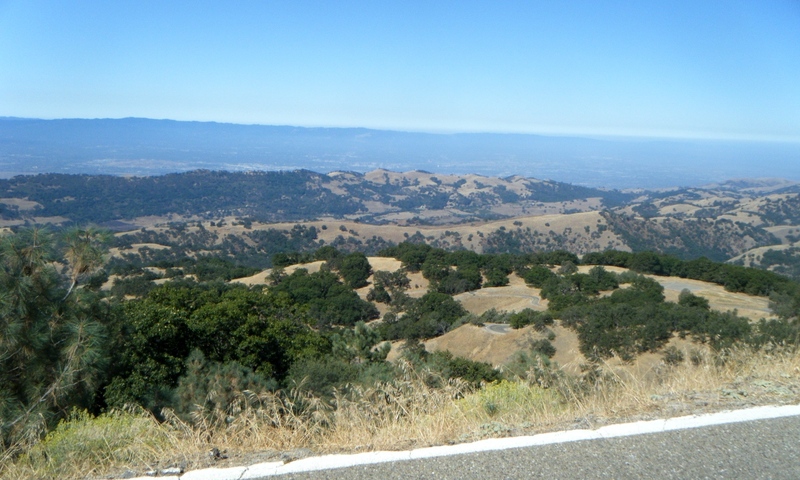 Photos along the road from Bodega Bay, through San Francisco to San Jose can be seen under here. 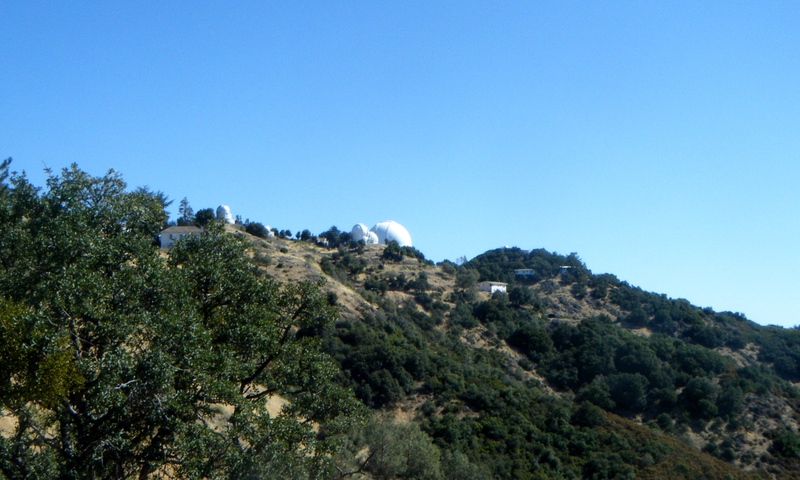 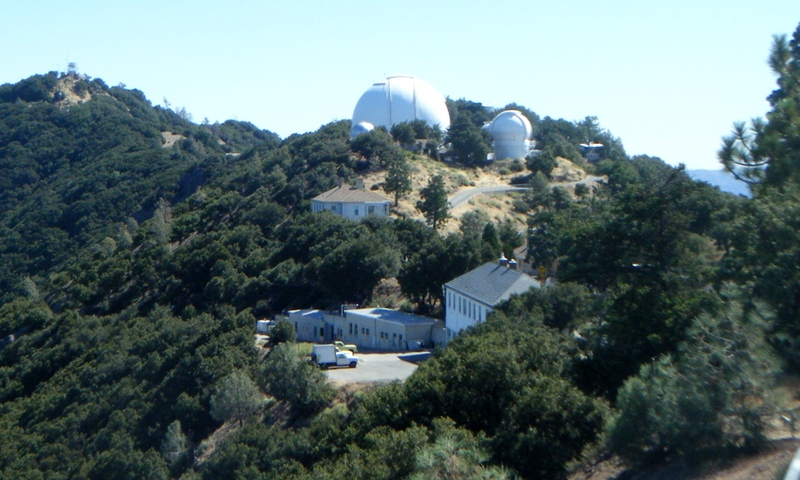 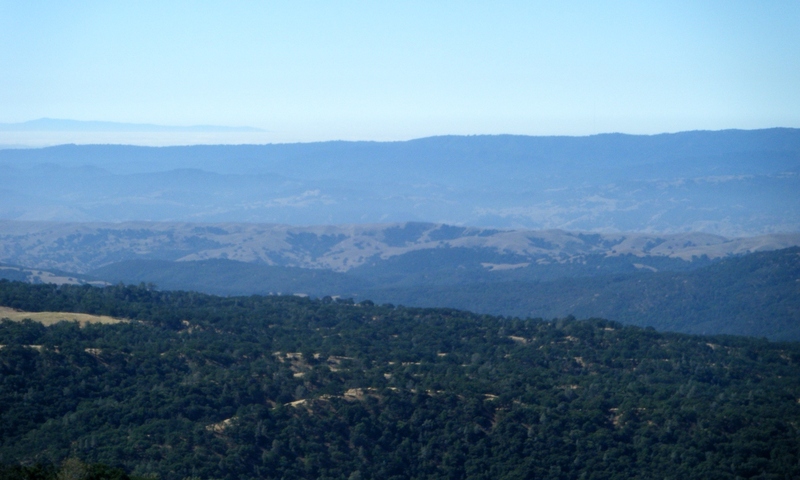 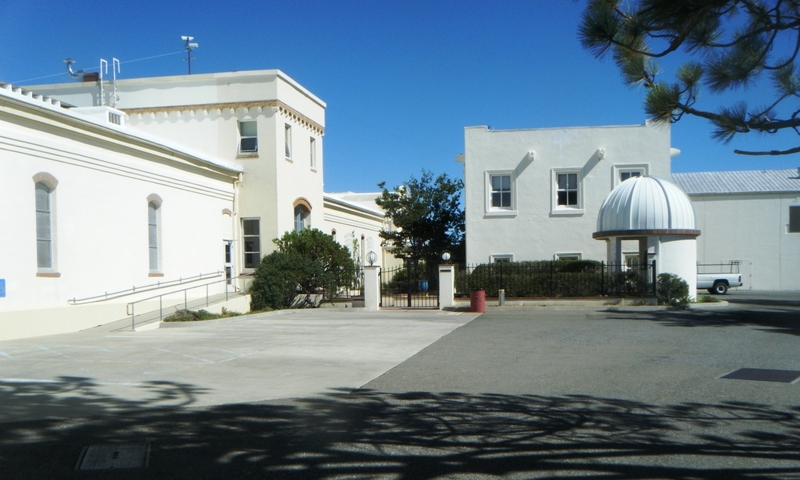 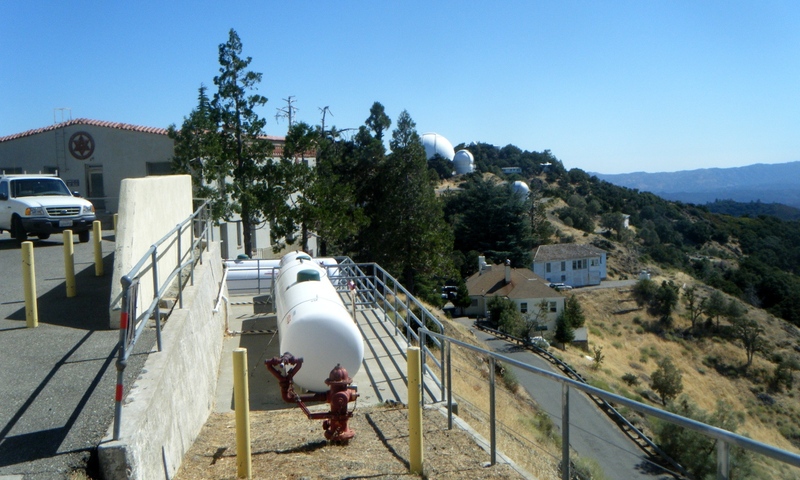 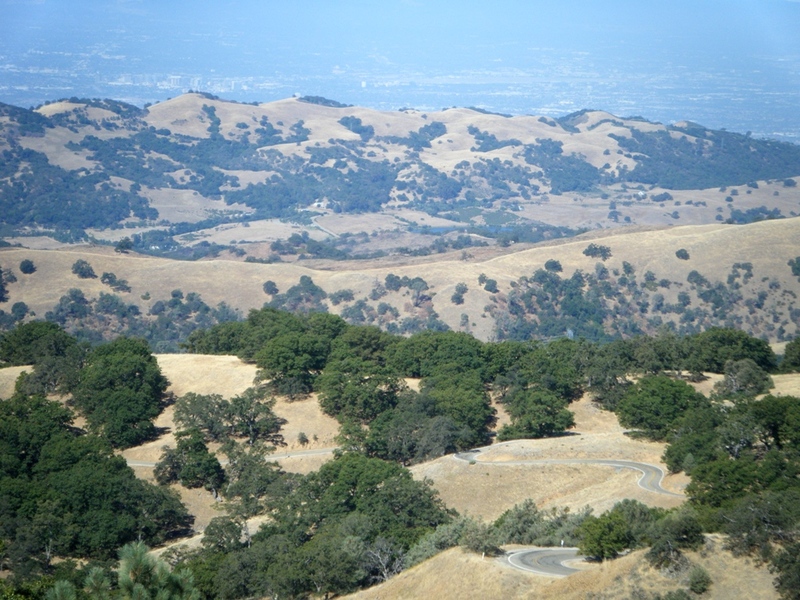 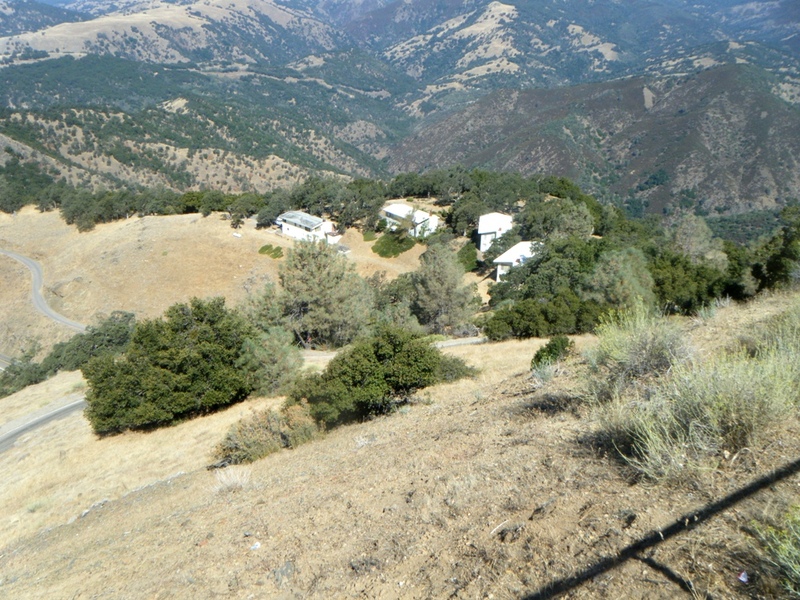 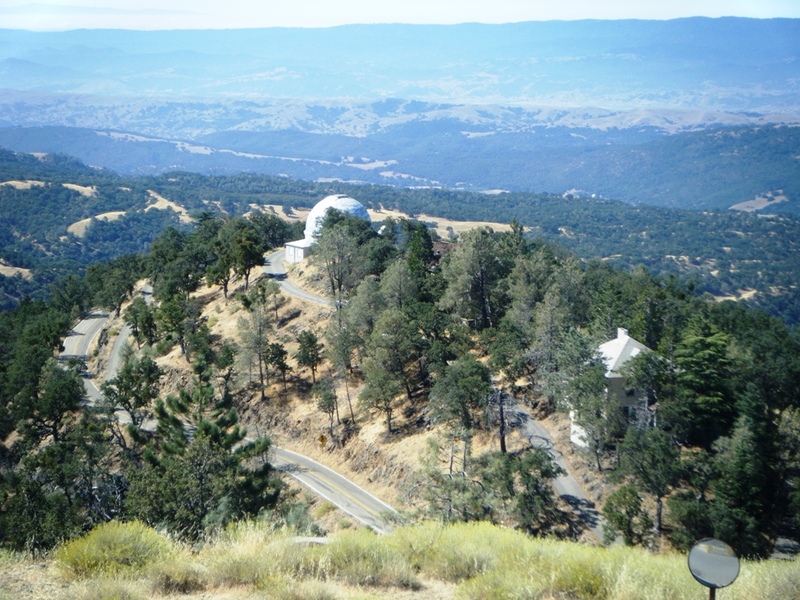 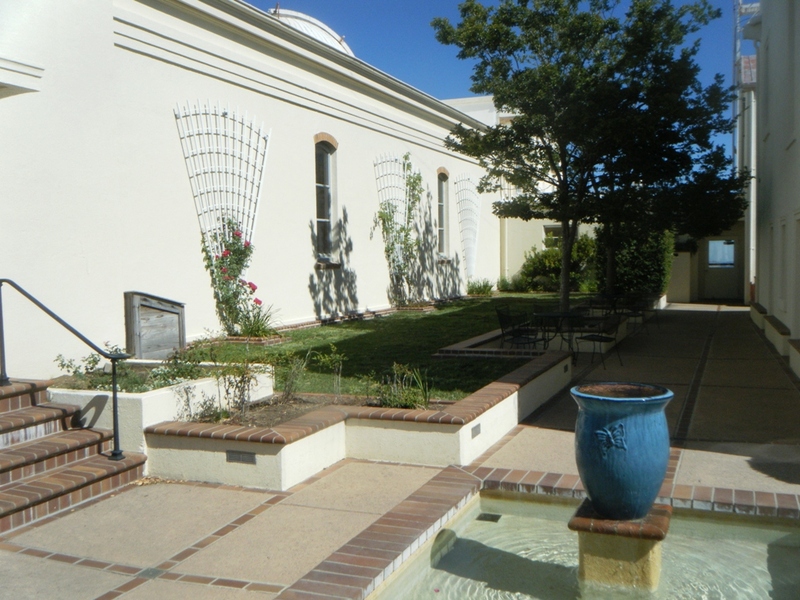 The following photos show the Lick Observatory and the surrounding terrain. 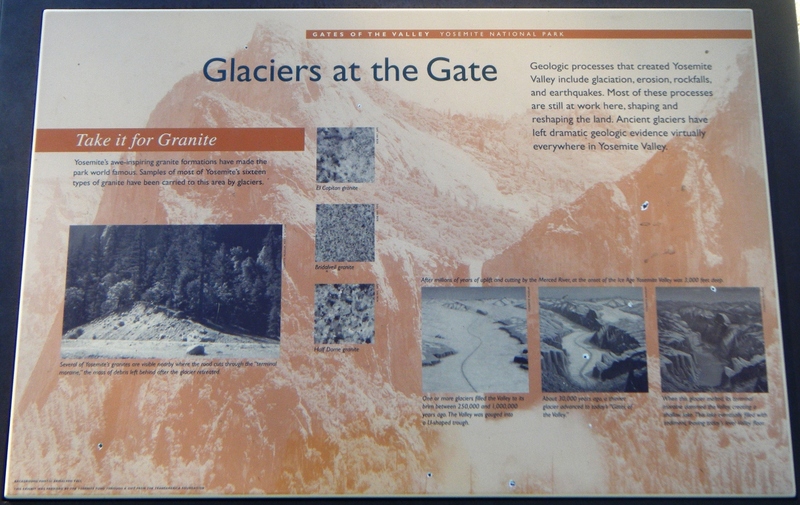 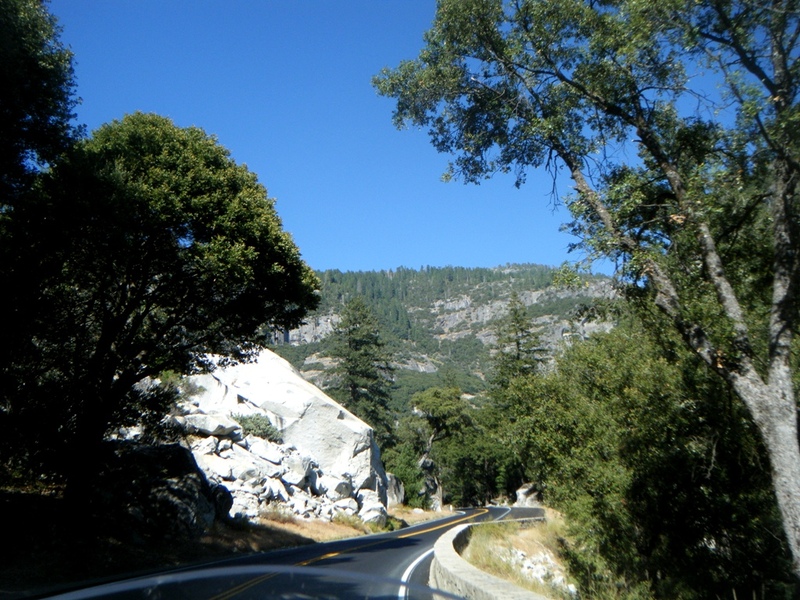 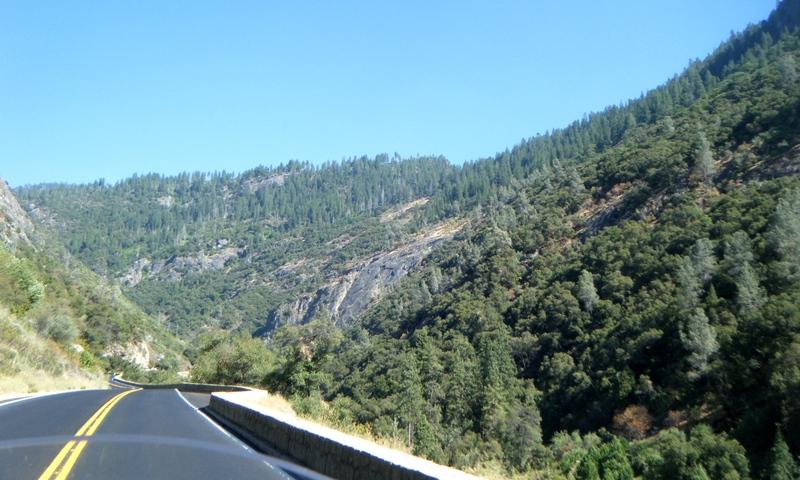 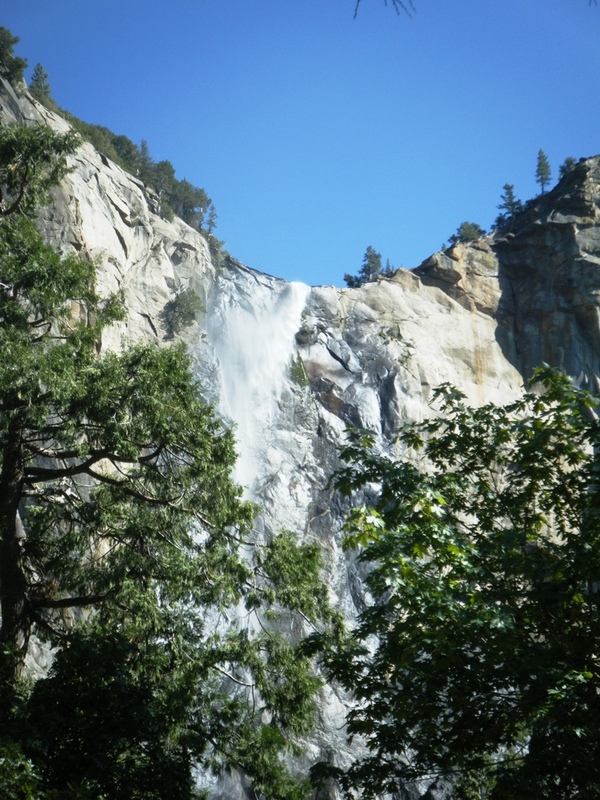 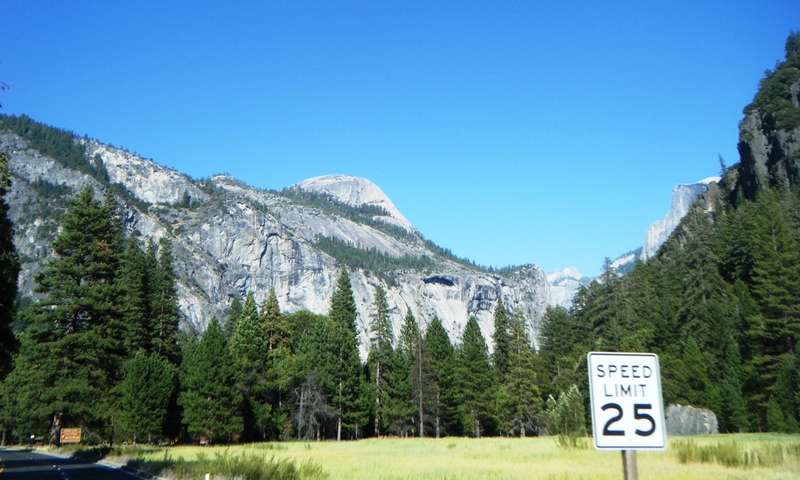 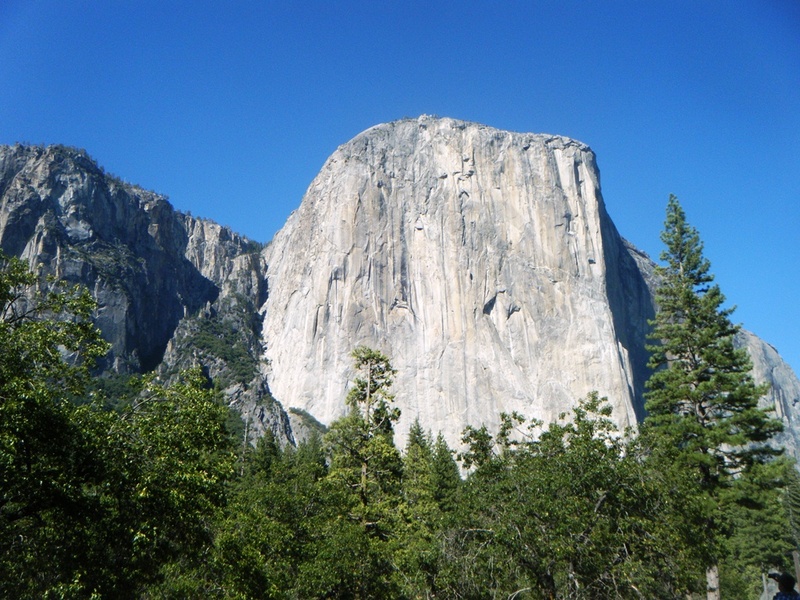 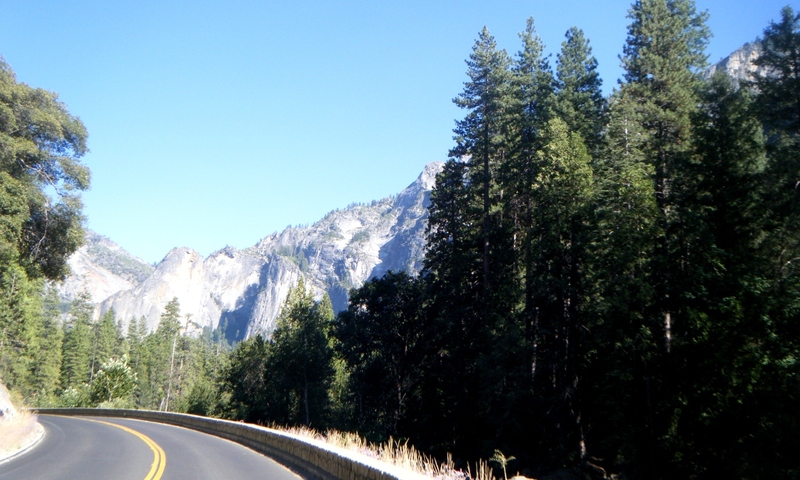 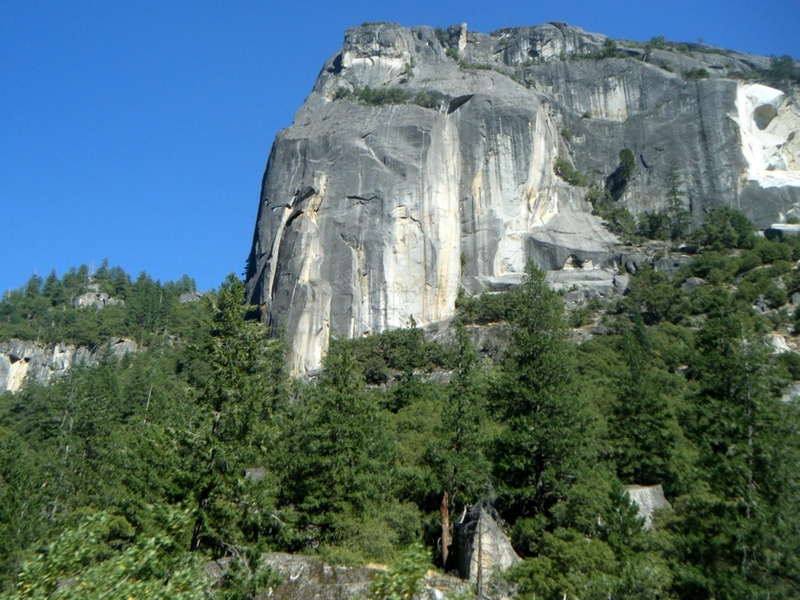 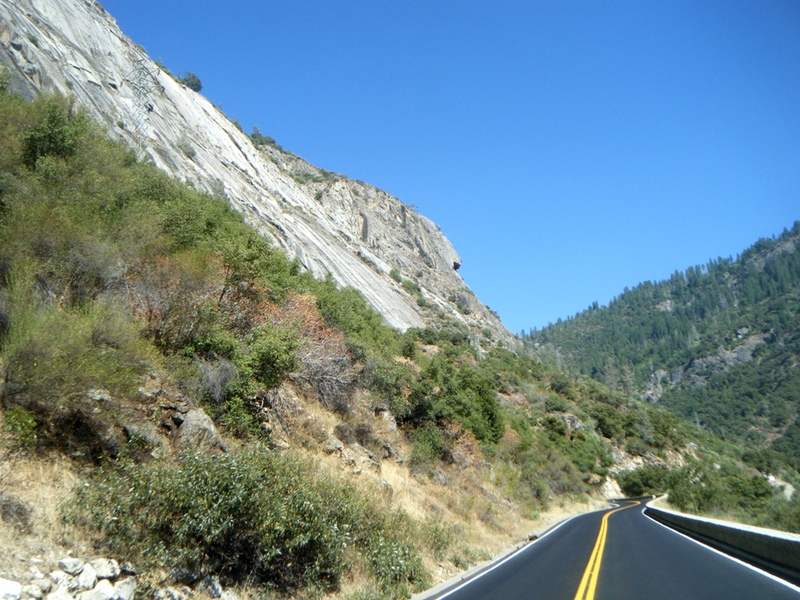 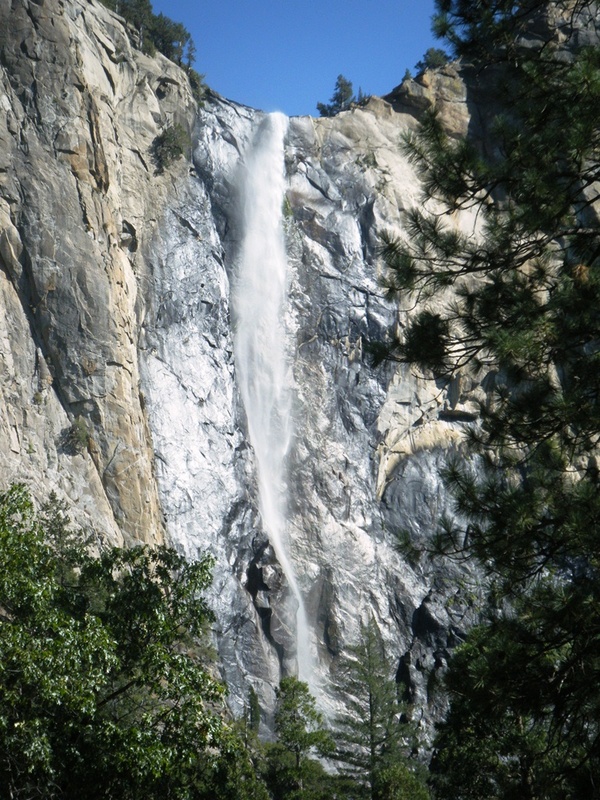 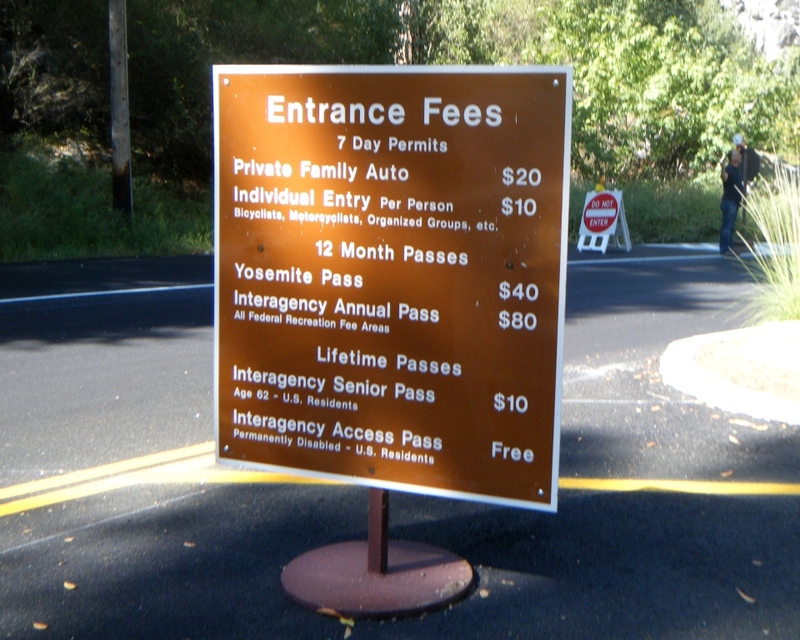 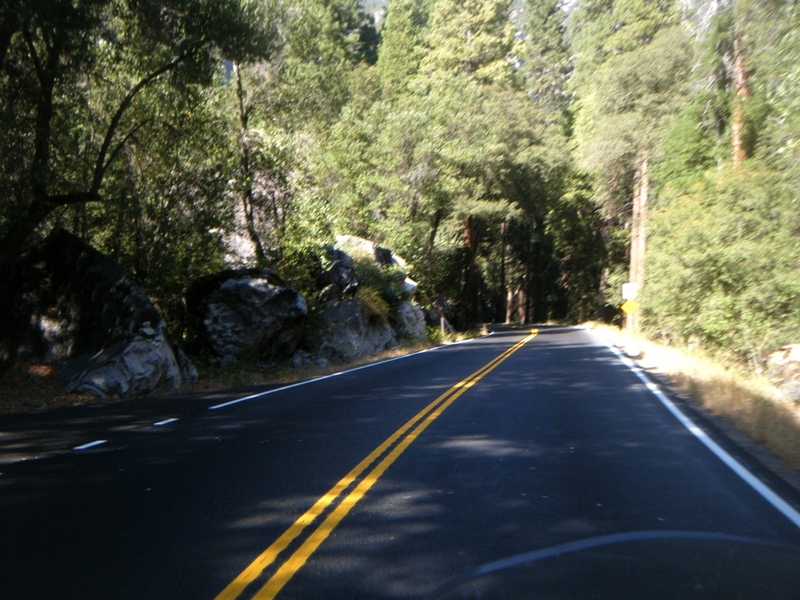 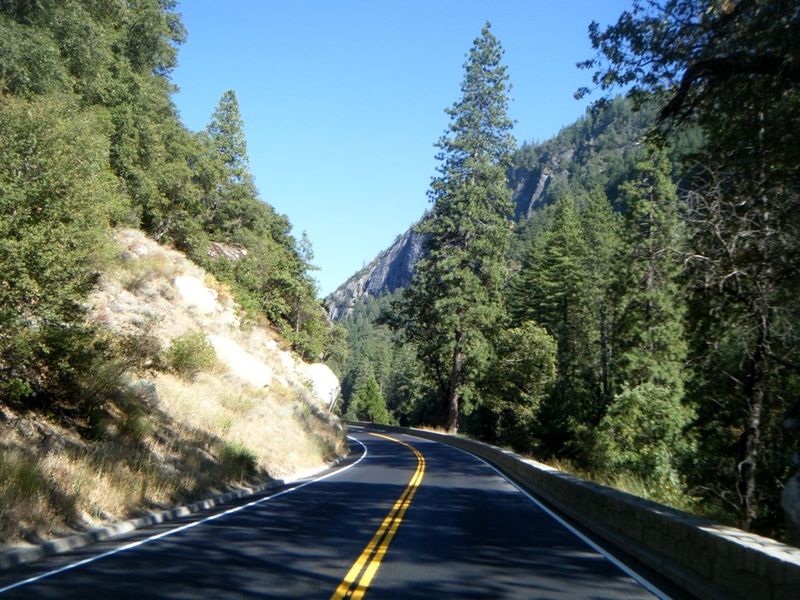 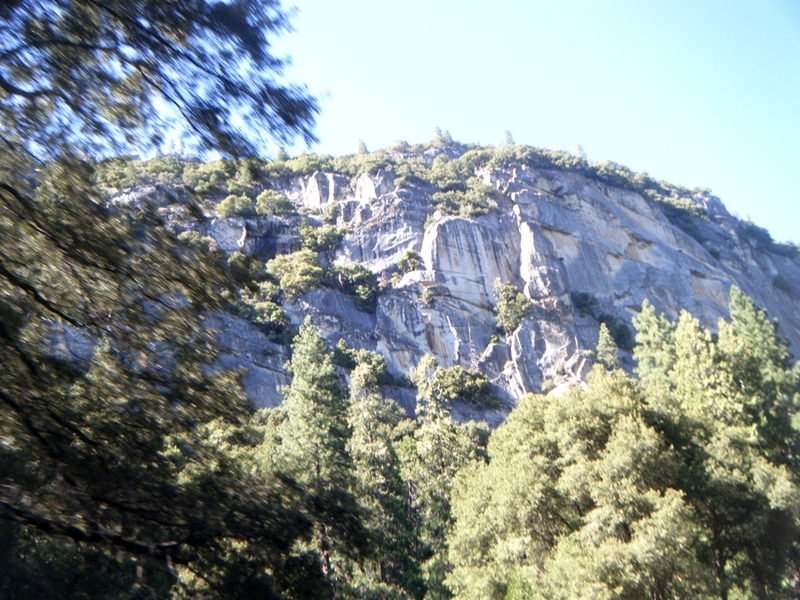 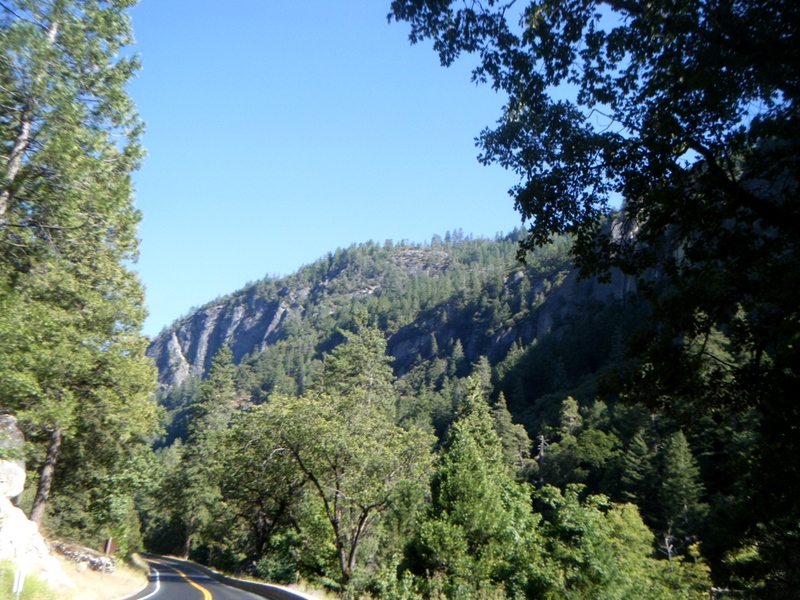 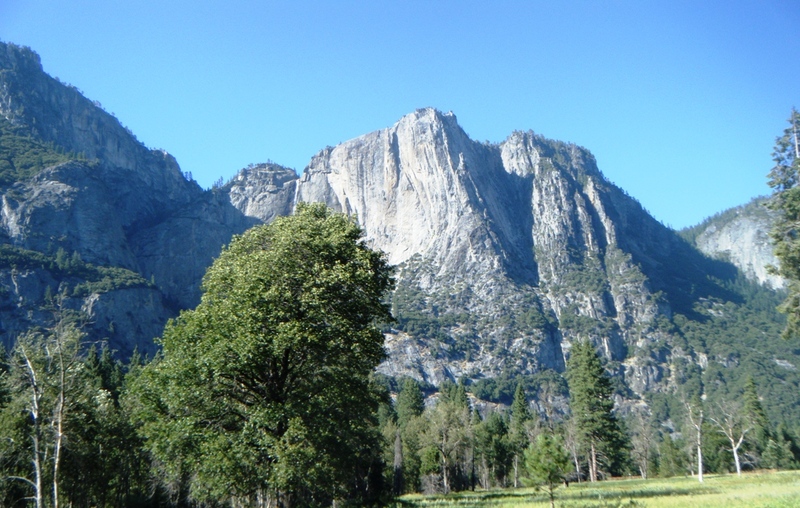 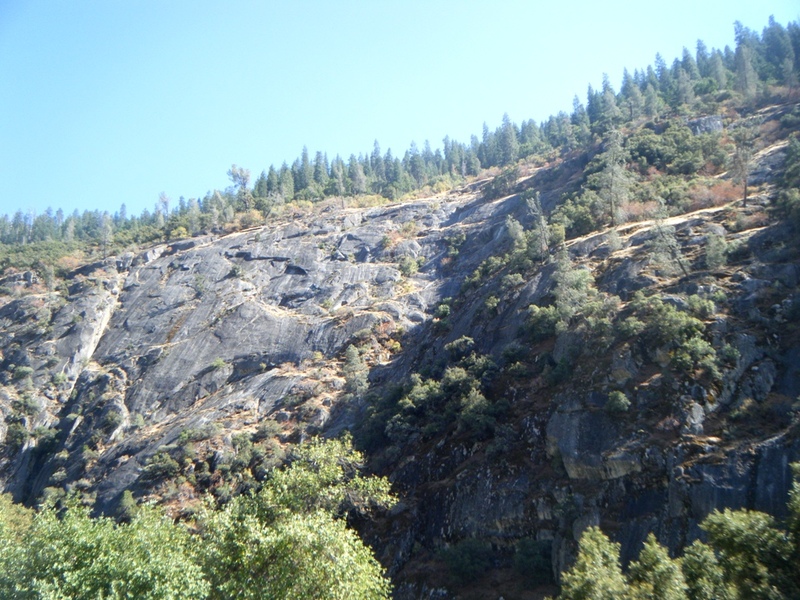 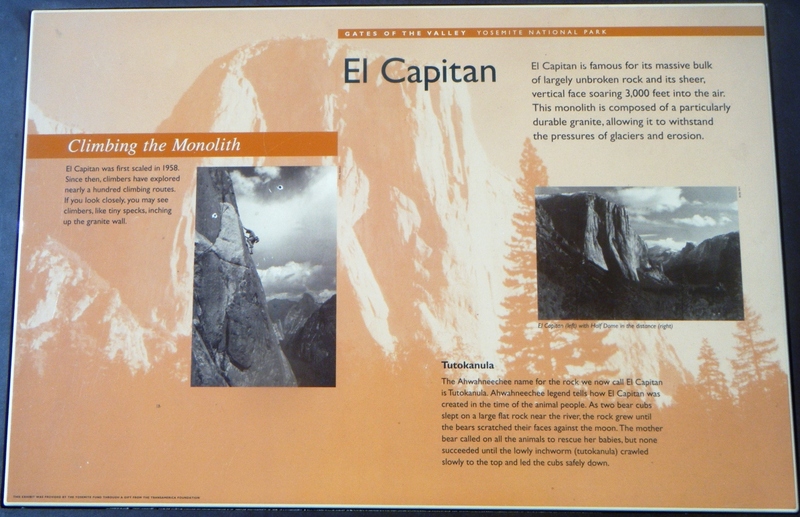 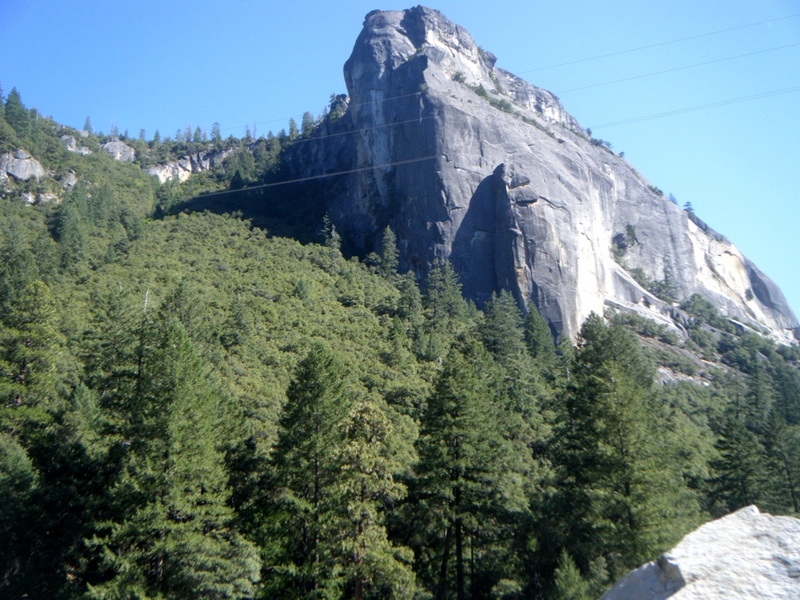 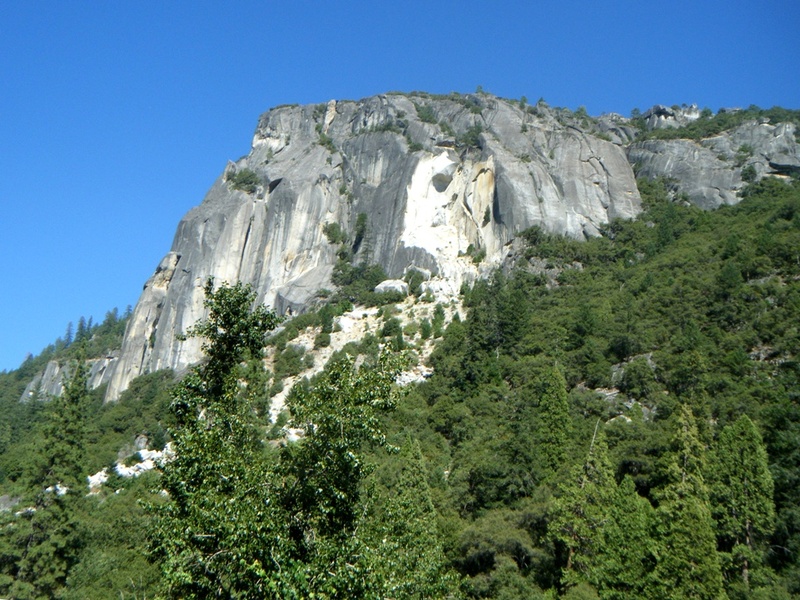 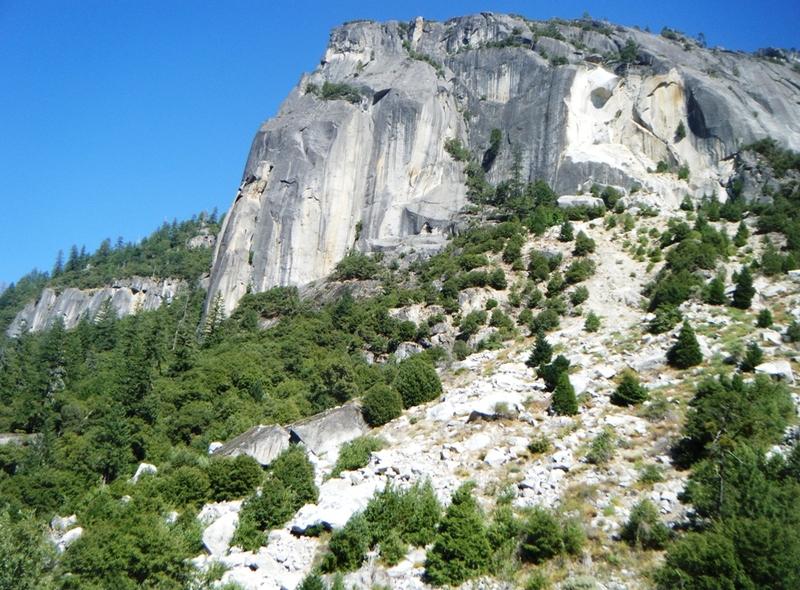 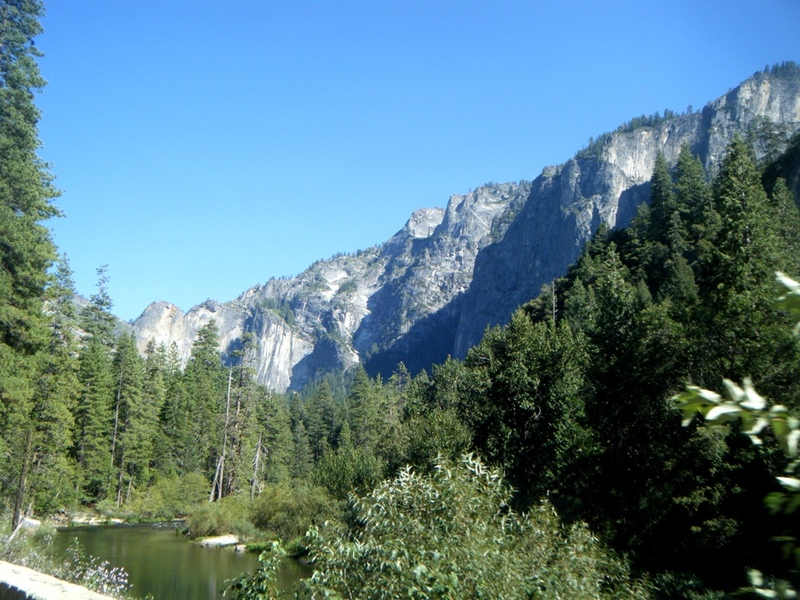 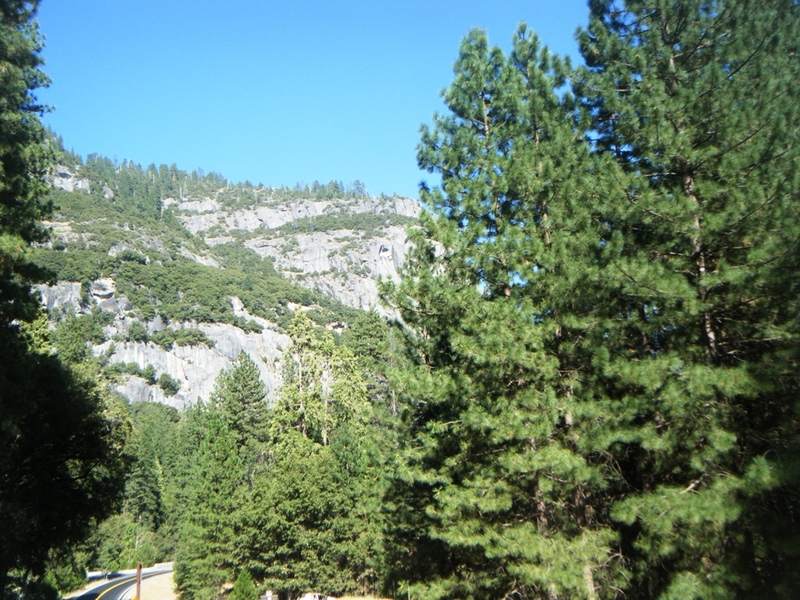 The following photos show my approach to Yosemite and several of the main attractions.